Baby's First Library ABC is great to have it in your arsenal of board books. Each page contains a letter from the alphabet and a picture that corresponds with that letter. The simple pictures are colorful and clear and easy to identify for young children. The great thing to do with any board book is print off the signs and stick them in the book with tape or clear contact paper to help you remember the signs. 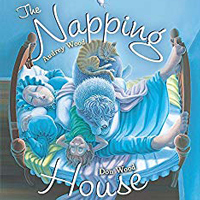 Once my young students figured out the connection between signs and pictures, they loved looking through this book again and again. 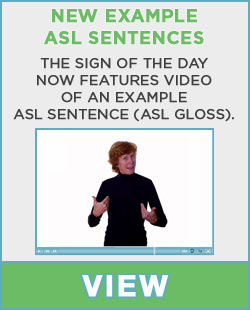 The students even liked using the book as a teaching tool for other students who were new to learning sign language. There are also a ton of ideas on sites like Pinterest to do with ABC's. Check them out and have fun! 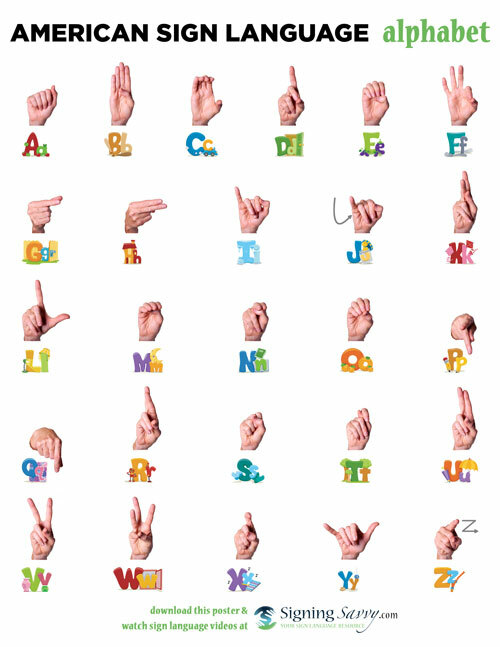 We also have some fun ABC handshape printables now on Signing Savvy for members that you could print out and use with this book. 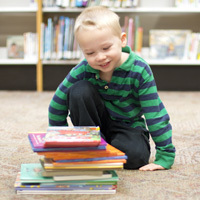 I hope through the Baby’s First Library ABC pre-built word list you will feel confident to share this story with your children. For those that are more tech inclined, you can bring up signs on the Signing Savvy Member App using the pre-built word list as you go through the book. Sing it or sign it, either way the Beatles knew what they were talking about when they said, "All You Need is Love!" 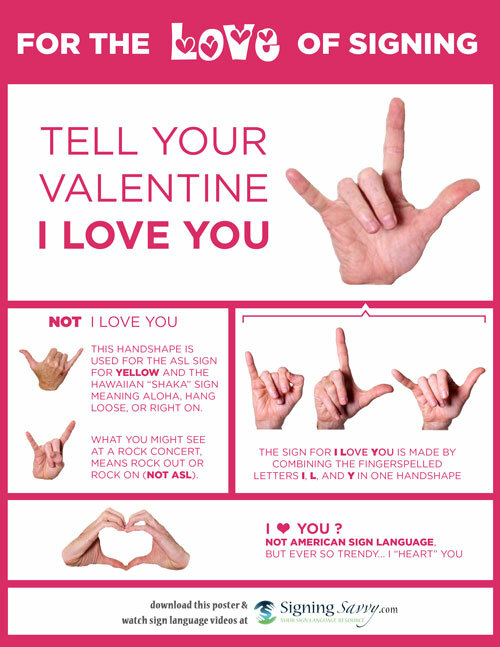 We thought it would be appropriate with Valentine’s Day this week to share our blog covering all the different ways to show LOVE... in sign language that is! 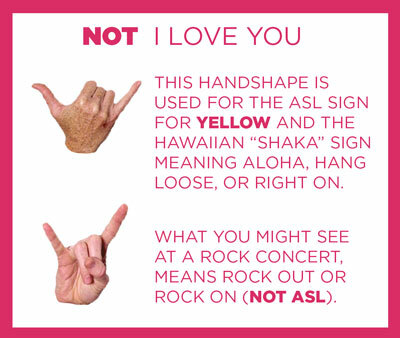 Many people know and use the sign for I LOVE YOU. This sign is used universally throughout the country and the world. We see it all over television, at sporting events and during "shout outs" to our mothers. 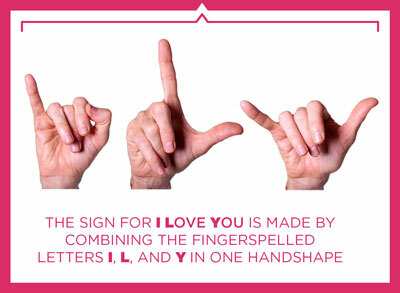 The sign is actually the combination of the fingerspelled letters I, L and Y.
I hope that clears up some of your LOVE issues! Spread the LOVE and Happy Valentine’s Day from all of us here at Signing Savvy! 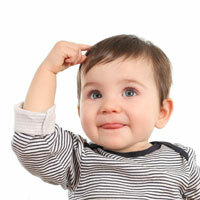 Editor’s Note: This article was originally published February 12, 2012. It was updated with new graphics and edits on February 14, 2019.
wow I really like your site . good job ! I just may have to be a member afterall. Excellent resource! I share your site with all of my students! 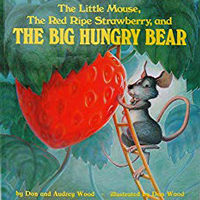 The Little Mouse, The Red Ripe Strawberry and THE BIG HUNGRY BEAR is another really cute book by Don and Audrey Wood that has become a classic in children's literature. Its amazing illustrations, coupled with its simple vocabulary, and the fun concept of a cute little mouse thinking of ways to hide this big beautiful strawberry from a big hungry bear, makes it irresistible for young readers. Concepts that can be expanded and covered from this book range from math and science to language and cooking. Math: Talk about math concepts by discussing how to cut the strawberry in half, thirds, quarters etc. (or create an activity using paper or real strawberries and let the kids divide them). Language: Talk about ways to disguise something. 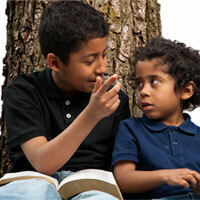 Science: Discussions and activities involving the senses (look, hear, smell, taste, touch). For example, discuss how the bear could smell the strawberry hidden in the woods. Cooking: There are many different tasty recipes involving strawberries on Pinterest. I choose to make chocolate brownies with chocolate covered strawberries as my baking activity and the children loved them. They also liked the activity of cutting the strawberries in half using butter knives and drizzling the melted chocolate over the top of the strawberries and brownies! It's a simple yet delicious way to celebrate the book! If you are looking for ideas for more extension ideas, check out the Scholastic book guide for the book. There are also a lot of ideas that go with the book on Pinterest. Check them out and have fun! 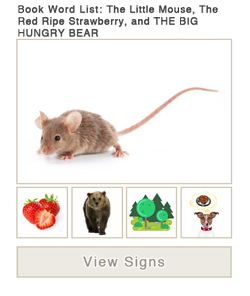 I hope through The Little Mouse, The Red Ripe Strawberry and THE BIG HUNGRY BEAR word list you will feel confident to share this story with your children. You can also bring up signs on the Signing Savvy Member App using the pre-built word list as you go through the book. 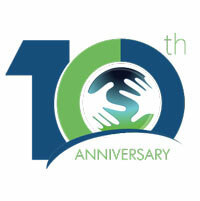 Signing Savvy Anniversary - A Lot Can Happen in 10 Years! The Snowmen at Night is a wintery classic that explores the reason why our snowmen look different when we wake up in the morning. It is a fun fantasy of how our snowmen meet up and play while we are all fast asleep. 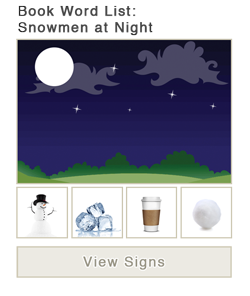 Watch the snowmen play with their snowman buddies and play throughout the night. There is also a sequel, Snowmen at Christmas that is equally as fun and loved by children and adults alike! 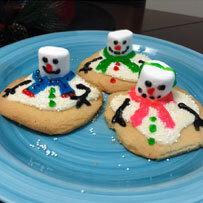 For a great recipe that goes with the theme of this book, see my article Cooking Up Language with Signs: Melting Snowman Cookies. 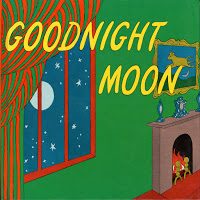 I hope through the Snowmen at Night pre-built word list you will feel confident to share this story with your children.